Easter Movies – Easter is a time of commemorating the sacrifice and the ultimate resurrection of Jesus Christ. It is the time to remember the magic, love, and divinity of the Son of God who urged you to have faith and believe in Him. Related: Easter Songs You Should Listen Once. 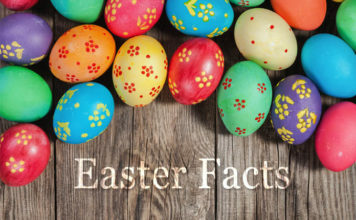 Related: Easter Facts & History. Any discussion of Jesus on the big screen would be incomplete without this controversial yet highly successful film directed by Mel Gibson. The movie was heavy on violence and showed last 12 hours of Jesus’s life in graphic detail using dialogues in ancient languages instead of English. 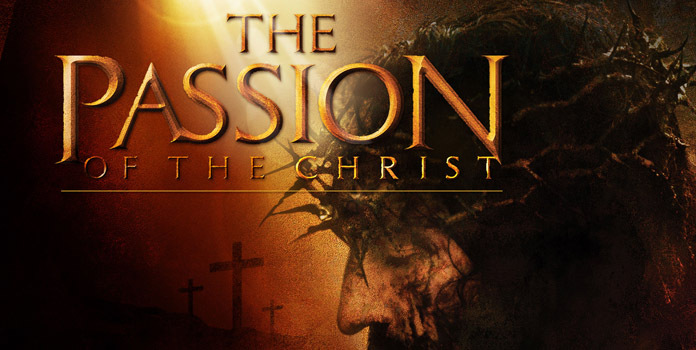 Perhaps one of the best Christian easter movies, Passion of the Christ raked in more than $600 million worldwide at the box office. 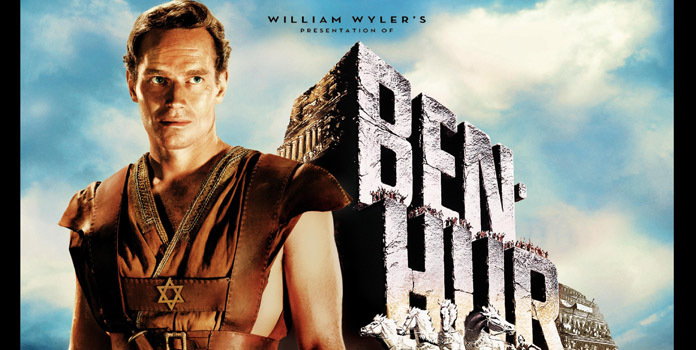 Ben-Hur showing the life of a Roman prince during the timeline of Jesus’s life. The movie portrays the life of Jesus from his birth to the crucifixion. This film won 11 Academy Awards including the Best Picture- a feat that has only been achieved by two films since then (Titanic and The Lord of the Rings: Return of the King). 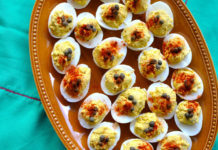 Plus, you can enjoy these delicious food for Easter while watching any of these Easter movies. This is one of the classic Easter movies and perhaps the best movie on the life of Jesus ever made so far. The grand scale of the film along with cameos from top Hollywood stars turned this visual spectacle into a huge blockbuster despite its long runtime of more than 3 hours. 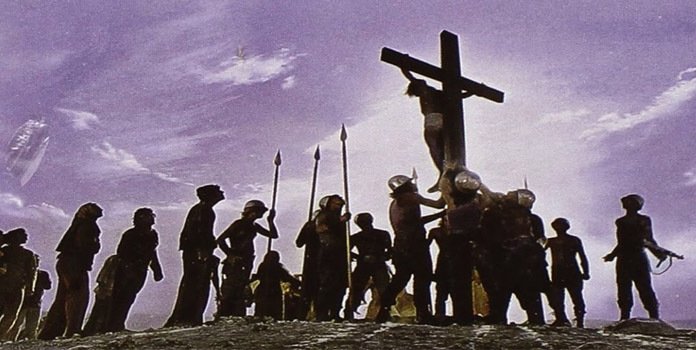 It still remains the most cherished cinematic portrayal of the life, crucifixion, and Resurrection of Jesus on the silver screen. 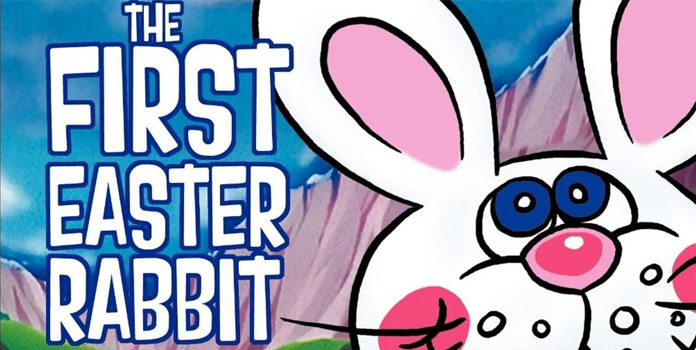 If you’re looking for children’s easter movies, this classic has stood the test of time and remains a favorite among most families in the Easter holidays. 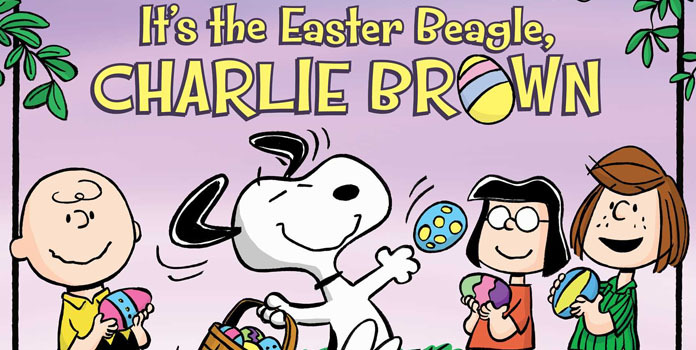 Kids love the antics of Charlie Brown, Snoopy, and other Peanuts members. 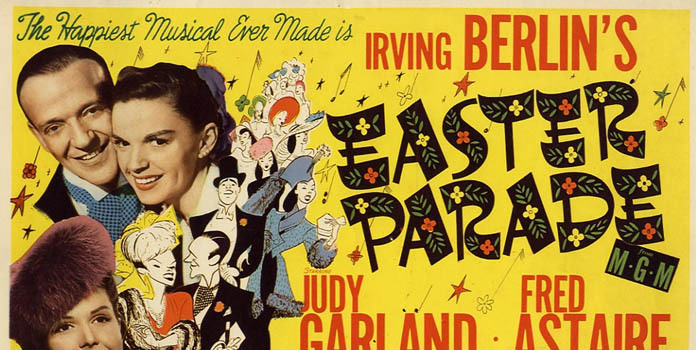 Plus you can get lessons on how to fry Easter eggs as well while watching this Easter classic! This musical drama did not have any spoken dialogues but featured an immensely famous song- “I Don’t Know How to Love Him”. This film depicted final weeks of Jesus’s life but was primarily based on the conflict between Jesus and Judas that led to the crucifixion. 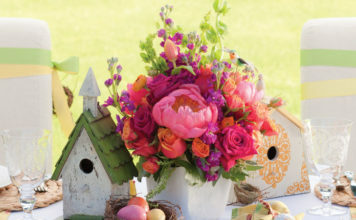 Also Read: Easter Outfits You Should Try. 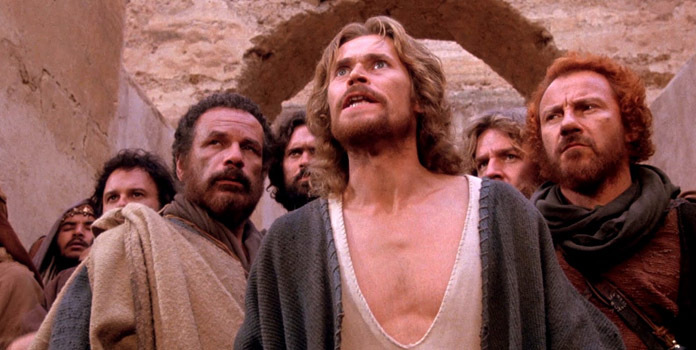 Directed by the maverick director, Martin Scorsese, The Last Temptation of Christ remains one of the most controversial Christian movies on the life of Jesus. The film depicted how Jesus too was tempted by various sins like fear, depression, lust, doubt, and reluctance. 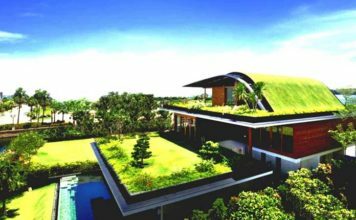 Many people raised severe objections and heavily criticized the movie. It may not be your usual fun, Easter film but deserves a watch with an open mind. This one is another of the classic Easter movies loved by children and adults alike. It is a delight to watch this film with your family on Easter weekend. The hit music and famous songs like “A Couple of Swells” and “It Only Happens When I Dance With You”. What happens when the son of the Easter bunny goes to LA to become a rock star in Hollywood? Find out in this modern Easter classic for kids. 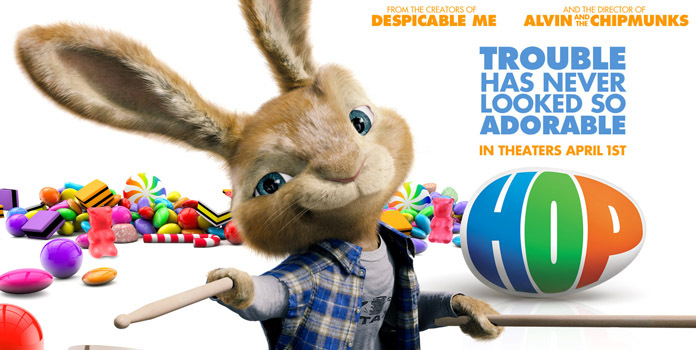 Whether you are a kid or adult looking to relax, this one is definitely a must-watch film out of all Easter movies so far. 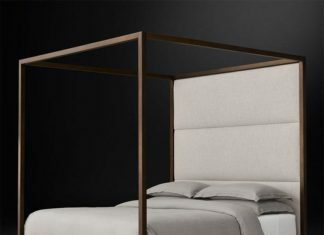 The Robe revolves around a Roman military tribune who had ordered the crucifixion of Jesus. Later, he wins the robe of Jesus in a dice game. 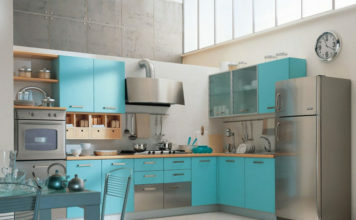 However, things take a turn when he begins to see nightmares and realize the consequences of his act. Eventually, he converts to Christianity much to the disdain of his family and peers. 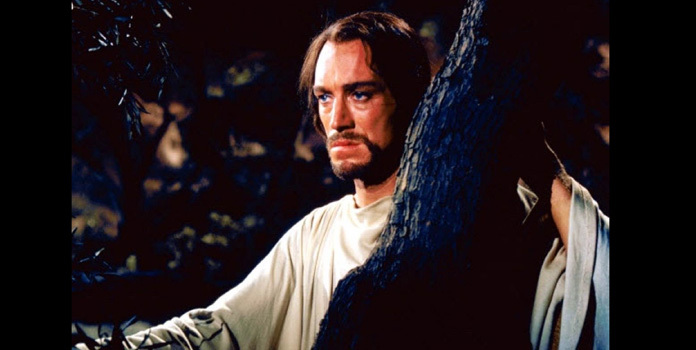 This interesting premise makes The Robe a compelling watch for the Easter weekend! Also Read: Easter Bonnet Ideas. 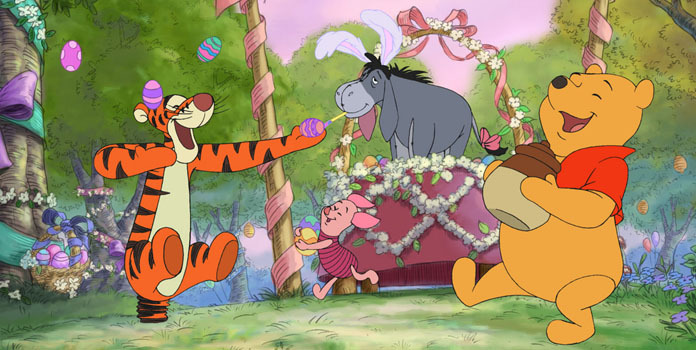 This is one of the best easter movies for kids featuring their favorite characters in the form of Winnie The Pooh, Roo, and the Rabbit. When the Rabbit refuses to play the Easter bunny, how Roo and other characters convince him while giving forms the story of this film. It is the ultimate feel-good, inspirational Easter movie to watch with your family! This children’s Easter movie tells the story of the origin of Easter rabbit as a stuffed animal in the possession of a little girl called Glenda. The film is a favorite of kids and you’d also love to watch it with them as you plan other Easter activities for holidays! 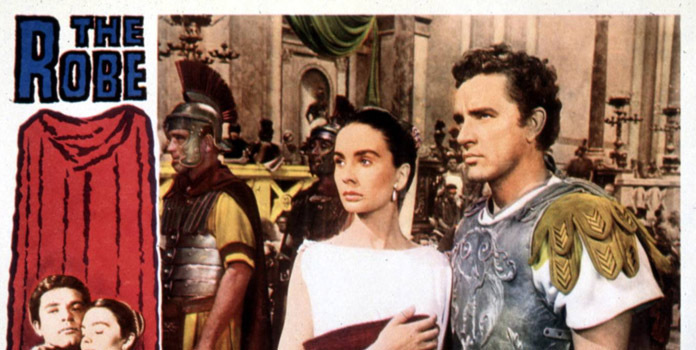 Easter movies form a significant part of Easter celebrations as families love to watch these films together and remember the life of Jesus Christ. 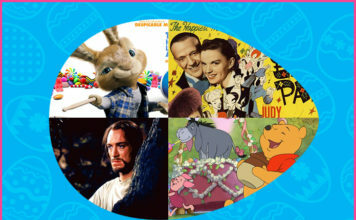 Although some of the above Christian easter movies may not be suitable for children, you’ll find several other films for kids to watch on Easter! 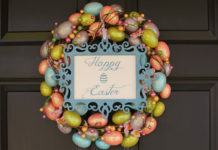 Many TV channels also telecast Easter movies every year just like Christmas movies in December! So, while you plan Easter decorations and gifts, make sure to watch these films with your family on the occasion of Easter.